CSD stands for Central Supplier Database. It came into effect in April 2016. Basically, if you want to participate do business with the South African Government and its entities, you are required to be registered on the CSD. The Central Supplier Database (CSD) is a single database that will serve as the source of all supplier information for organs of state. The supplier information will be verified with institutions such as the South African Revenue Service, Companies and Intellectual Property Commission, Department of Home Affairs etc. 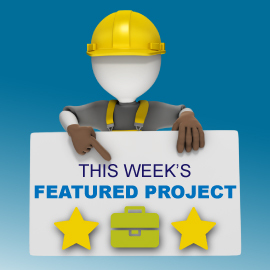 All suppliers will be required to complete the required information on the CSD website and must ensure it is complete, accurate and comprehensive. What do I need to register on the CSD? 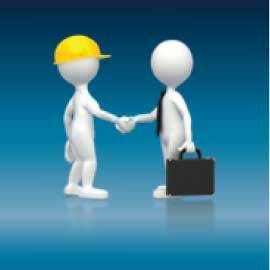 Accreditations the supplier is associated with e.g. CIDB, SETA, SANAS etc. if relevant. How do I register on the CSD? How do I know I am successfully registered? The registration is complete once the supplier information is assigned a Supplier number and a 36-digit Unique Registration Reference Number. How do I obtain a registration report? Q. How long, on average, does it take from beginning to registered? A. 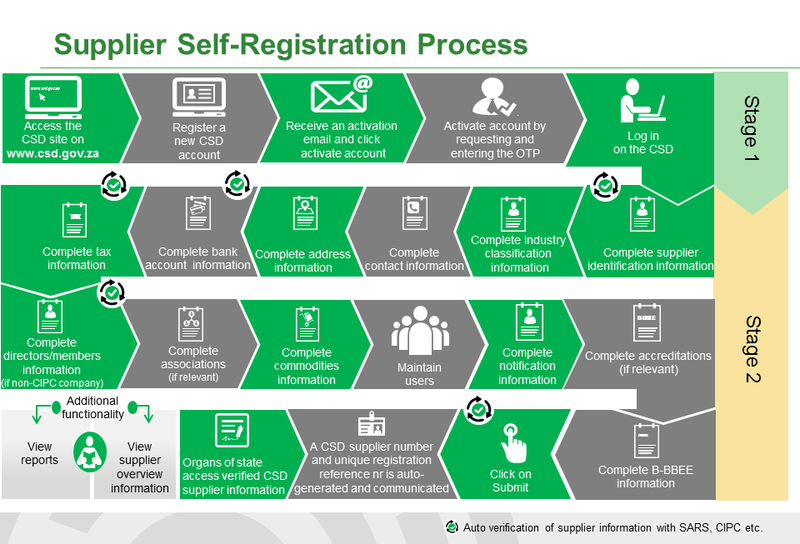 It takes about 20 minutes to register a supplier. The bank takes up to four business days to verify after registering. Q. Which form of communication is encouraged by the CSD? Through the website, telephone or the Walk-In Centres? A: All those forms of communication are encouraged, it depends which one you prefer. Q. 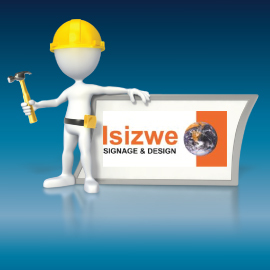 What info is required should a supplier use a Walk-In Centre? A. To register in the walking center one should bring their ID, tax clearance, banking details (business account), CK (depends what type of business it is). Q. Is there any company/ supplier that doesn’t have to be registered on the CSD? A. Everyone that wishes to conduct business with the government needs to register on CSD. Q. 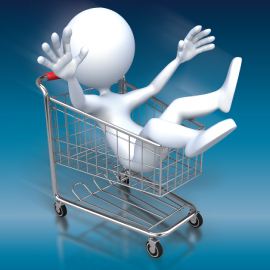 Does a supplier’s registration lapse? A. 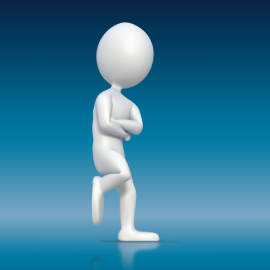 As long as you pay your CIPC annual fee, you will not be de-registered. Q. How does a supplier de-activate their registration, i.e. remove themselves from the CSD? A. One can deactivate or delete their profile at any point. When deleted, the supplier number cannot be retrieved back. Q. How many companies can be registered per profile? A. You can register up to five (5) companies under your profile. Q. Is the CSD involved in payment being made to suppliers for services rendered? A. 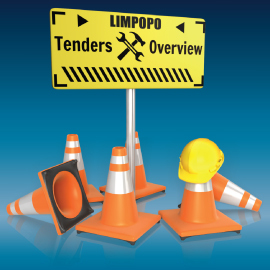 The department that awarded the tender will be responsible for payment for services rendered.